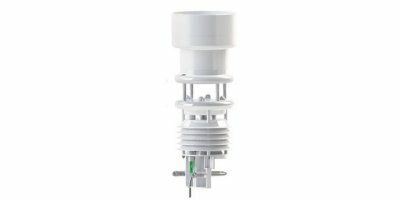 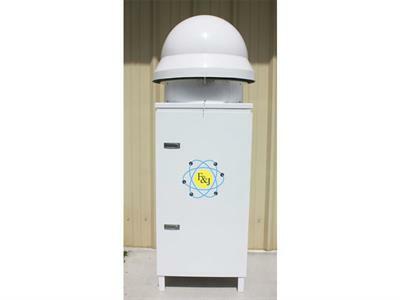 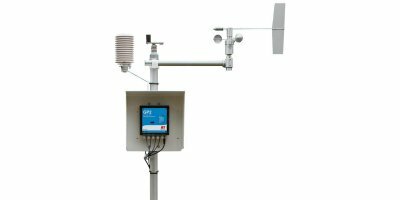 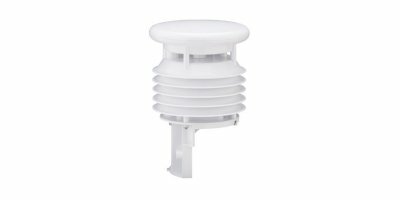 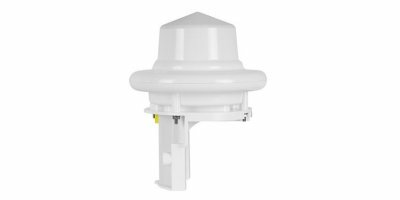 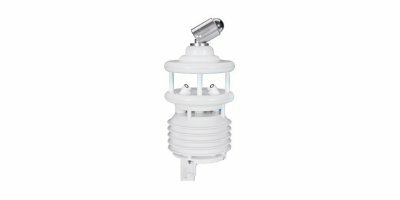 The WS-GP1 Automatic Weather Station includes high grade sensors to measure rain, solar radiation, wind speed, wind direction, relative humidity and air temperature. 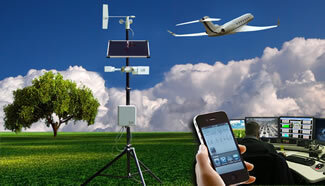 The system comes complete with the GP1 Data Logger and a 2m tripod mast. 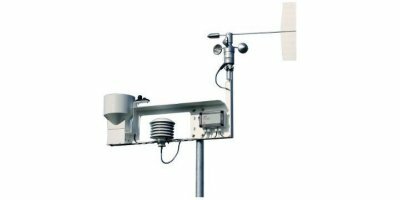 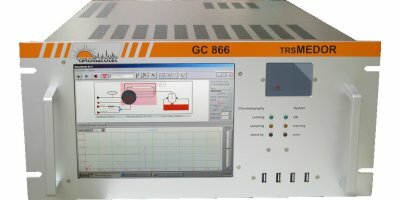 METEODATA 2008CP; Remote Automatic Weather Station for Data Acquisition and Transmission. 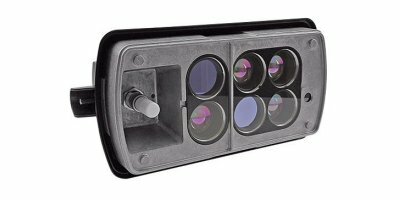 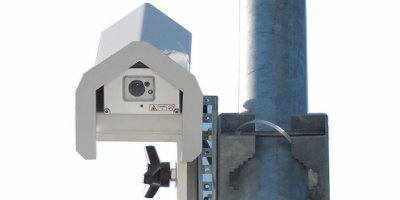 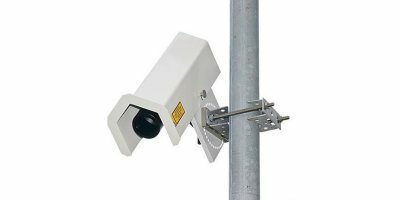 Teleprogrammable; total compact mount in a heavy duty weatherproof Polypropylene housing (Protection IP-67 ; dimensions 30x23x13cm ). 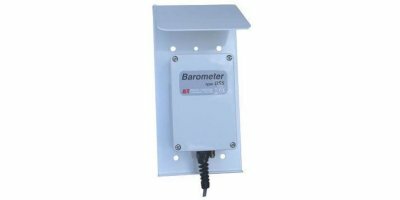 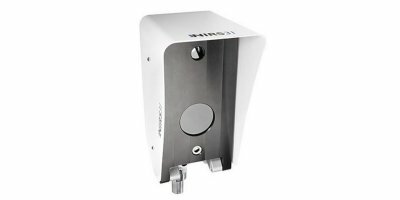 REMOTE UNITS 3000C Series is available in three versions with 8, 16 and 24 Analog Input Channels, as indicated below: METEODATA-3008CM.Remote Automatic Meteorological Data Acquisition and Transmission Unit, teleprogrammable; total compact mount in a heavy duty weatherproof Metallic housing (Protection IP-66 ; dimensions 43x33x20cm).